Tips and tricks for gluing neodymium magnets. Types of glue to use, and what not to use! Call Jobmaster Magnets today. Glue or adhesive is often used to hold magnets in place. With so much uncertainty around different types of glue, here are some things to keep top of mind. You'll want to first make sure that the surfaces you're applying glue to are clean and free of blemishes. 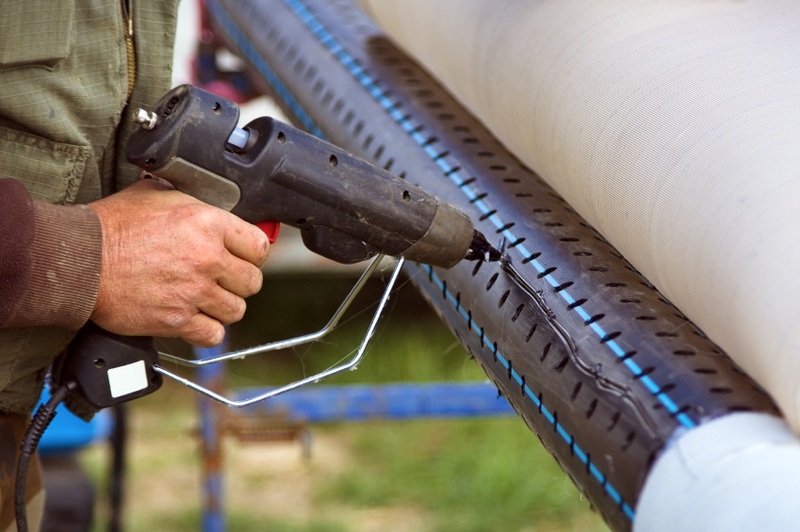 Dirt, grease and dust can hinder the effectiveness of the glue. Surfaces can be cleaned with an alcohol swab or cloth. You can also use a product that's a dedicated adhesive primer (these are usually made from alcohol or acetone). Most epoxies and adhesives require some roughening if you're applying to an overly smooth service. 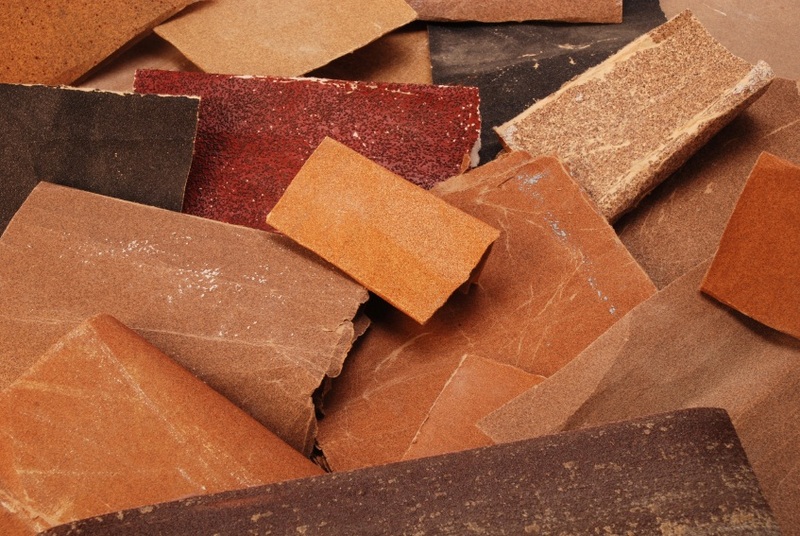 Use sandpaper or abrasive "roughen" the surface. Remember to clean off the dust when you're finished to ensure maximum hold. The adhesive you choose depends on the application. If you're looking for something that's versatile, it's best to choose an epoxy adhesive when bonding with the nickel plating of our magnets as well as various other surfaces. With so many different options for acceptable adhesives, you should definitely stay away from hot glue guns. Although this may be a go-to adhesive for so many other surfaces, high temperatures can affect the strength of your magnets. Even the advertised "low-temperature" models can still be damaging. Gluing magnets to plastic can be tricky, so you may want to consider contacting the company of the adhesive you're using for additional support if you're experiencing difficulty. When using plastics, it's important to remember that they're all different. Plastics like ABS, which is used in many consumer products) and PVC (used most commonly in white plumbing pipes) work well with a variety of adhesives. On the other hand, plastics like polypropylene (milk jugs) and polyethylene (disposable plastic shopping bags) are nearly impossible for the adhesive to bond to. If you have more helpful tips and tricks, we'd love to hear them. Yours may even be featured in our next blog!